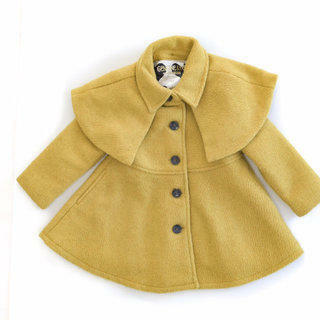 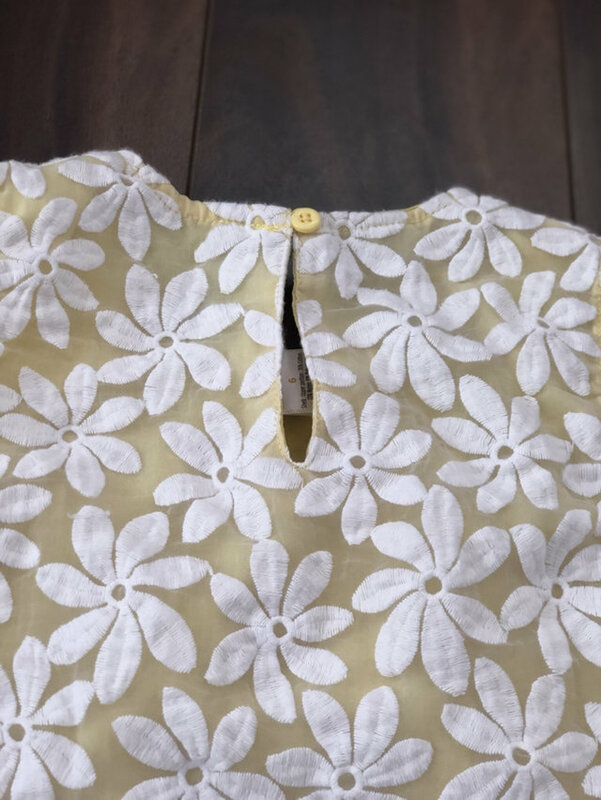 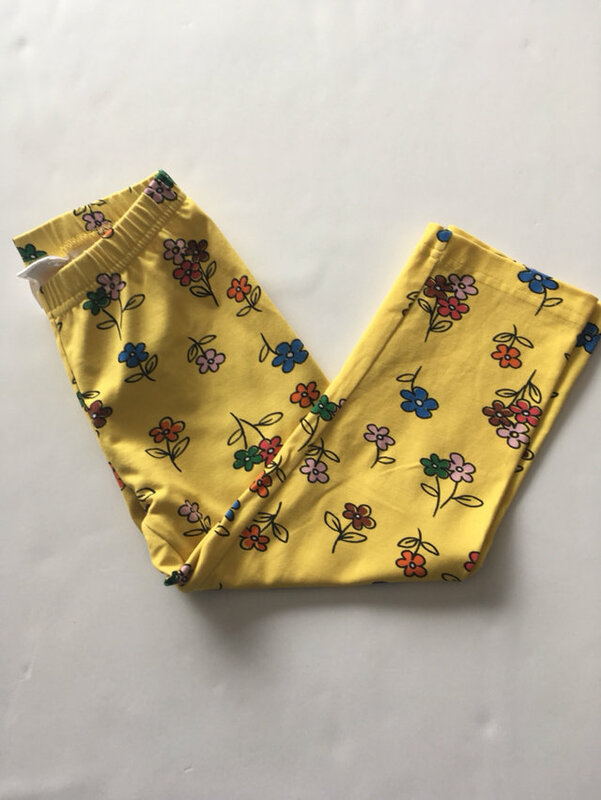 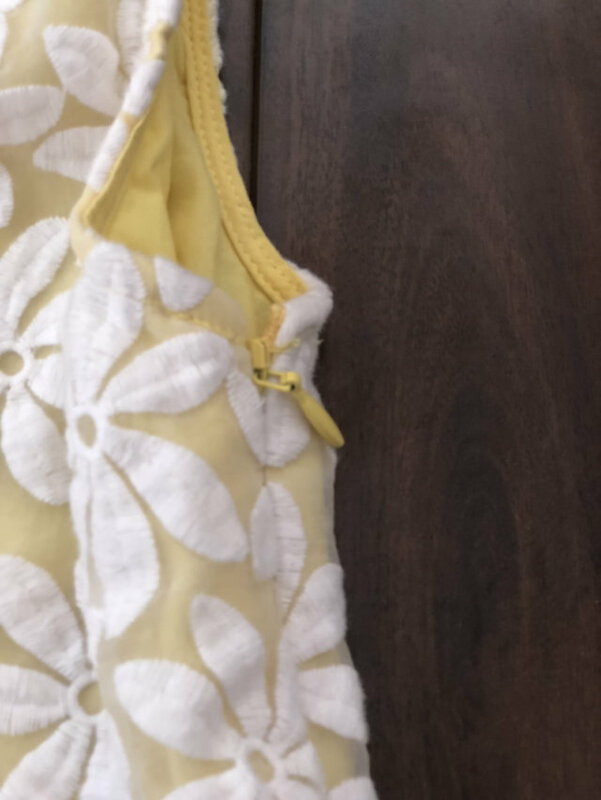 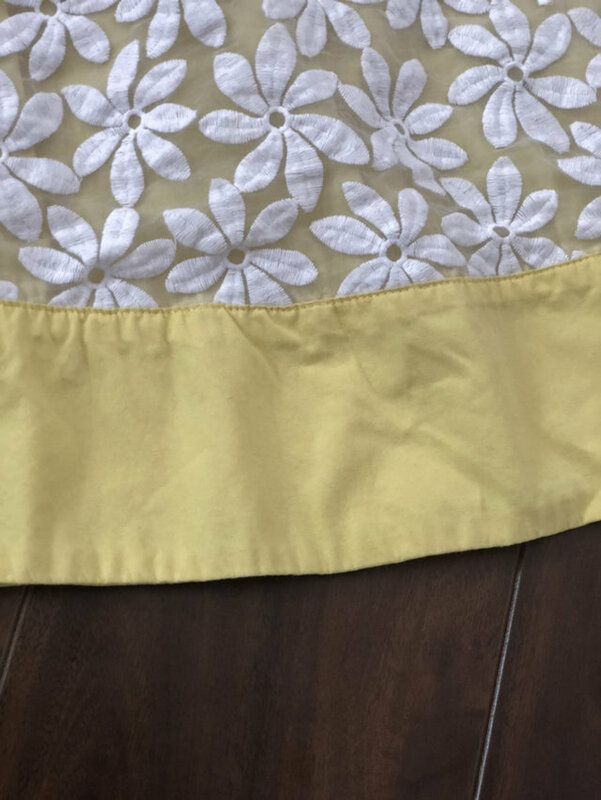 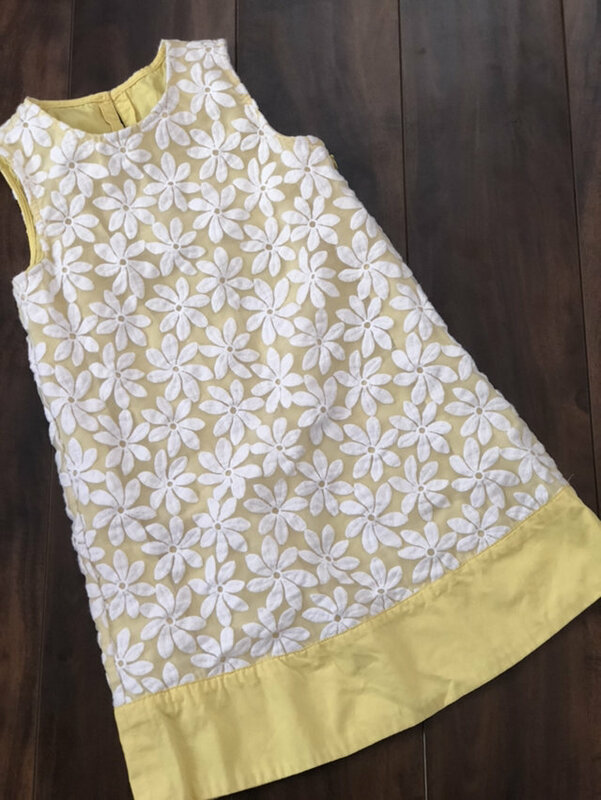 Yellow daisy dress by Gymboree size 6. 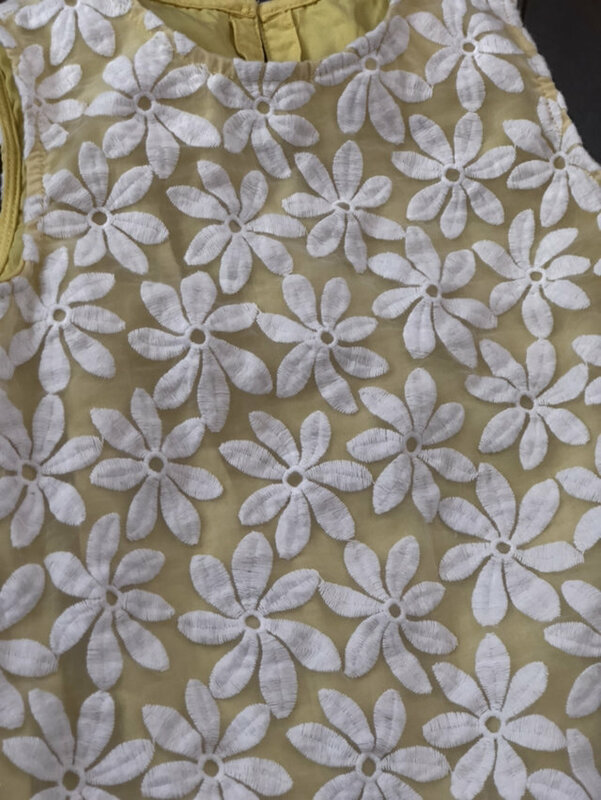 Features a sheer overlay with embroidered daisies. 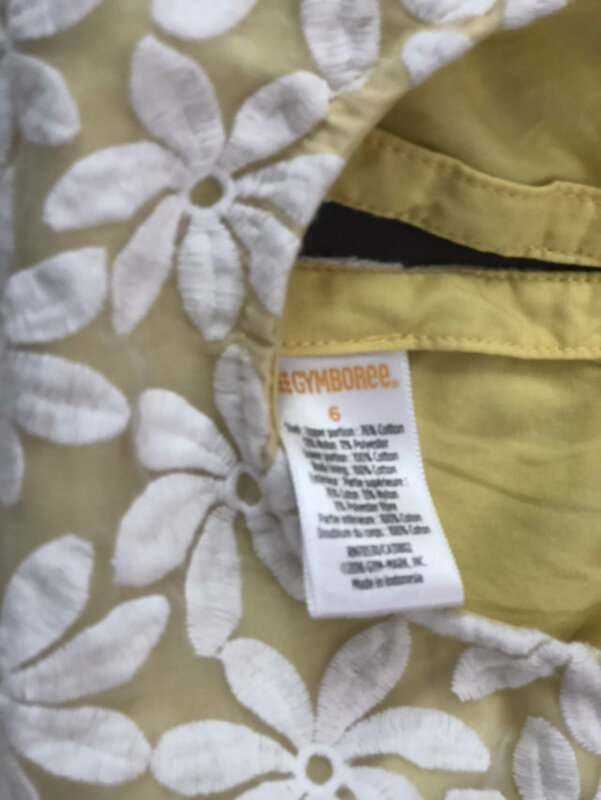 In gently used condition with no flaws.